As a Baby Lock dealer, we would love to help you customize an awesome Baby Lock package of your dreams. 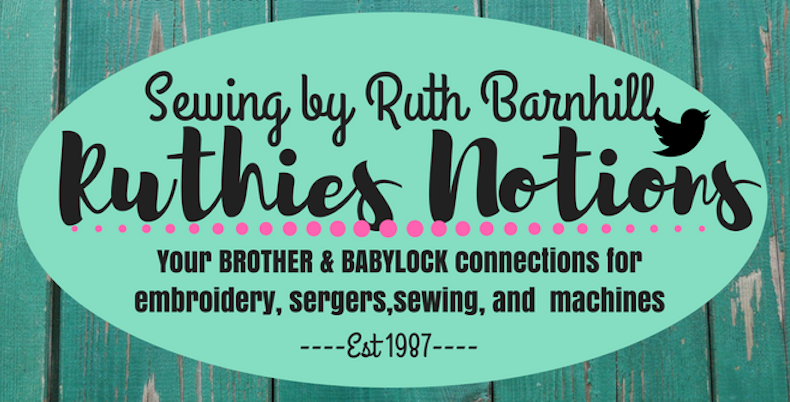 We not only have Awesome Baby Lock Machines, we carry all the notions you need to get started sewing, embroidering, quilting and serging TODAY! Come to our shop and see the “Gourmet Goodies” we have for you. Whether it is machine needles, thread, stabilizer, embroidery patterns, and MUCH, MUCH MORE, you will be amazed at the quality, variety and prices! Check out the variety of Baby Lock machines we have to offer!! Take your ideas and dreams to extraordinary heights with our Baby Lock line of embroidery, sewing machines and sergers. 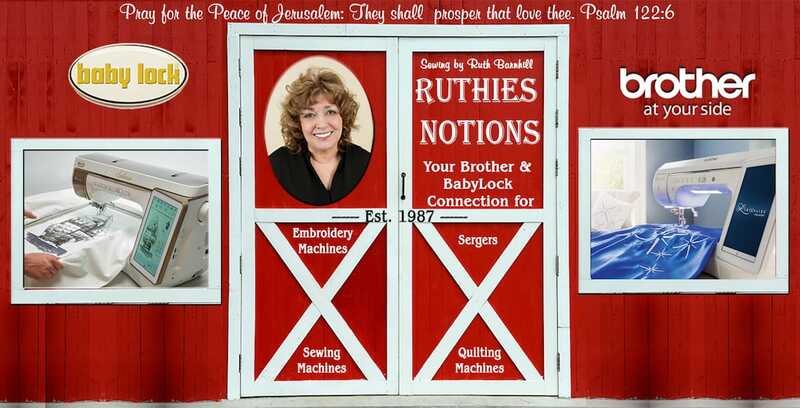 Whether you enjoy making your own custom clothing, curtains, quilting or just want to relax with a new sewing project…you have found the perfect opportunity. Now you can save $1,000’s off MSRP (Manufacturer’s Suggested Retail Price) and own some of the best equipment in the world. No matter what the project, you will sew like a expert with professional machinery. You will love being in business for your self. No one can do what you do best. The possibilities are endless. We will teach you how to use your machine, how to order wholesale, how to price your finished products and much, much more.